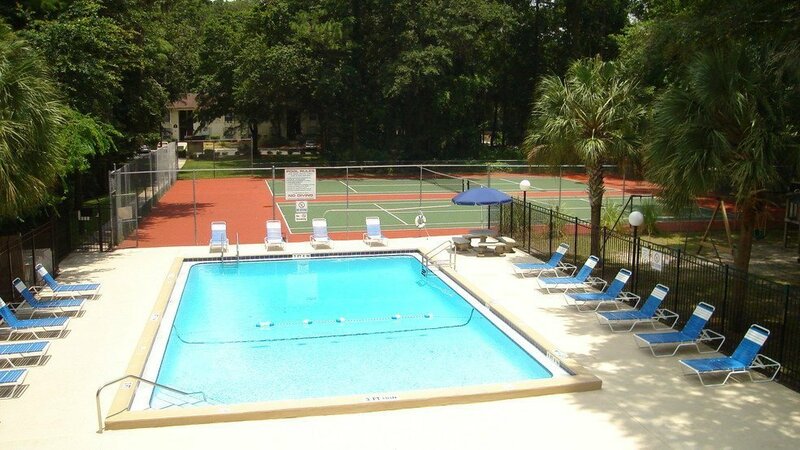 For staff and students at the University of Florida, Creekwood Apartments are a great place to live. 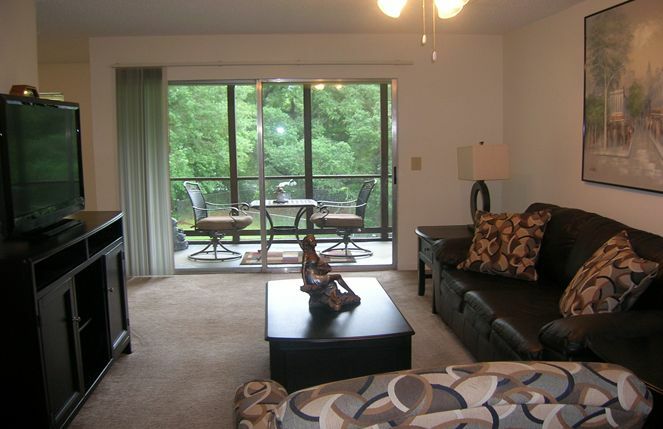 This is a quiet and peaceful community with plenty of green space and lovely landscaping. 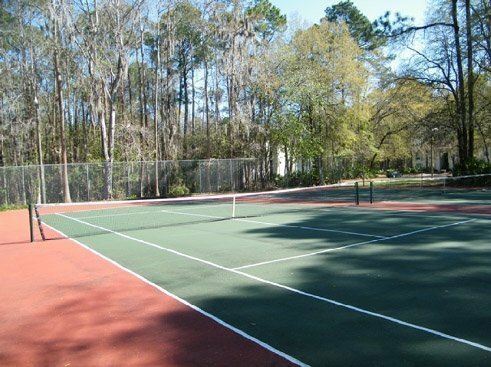 Each spacious apartment has a screened-in patio or balcony, allowing you to enjoy the outdoors without worrying about bugs or rain, and our community features a sparkling pool, well-kept tennis courts, laundry facilities, and more. 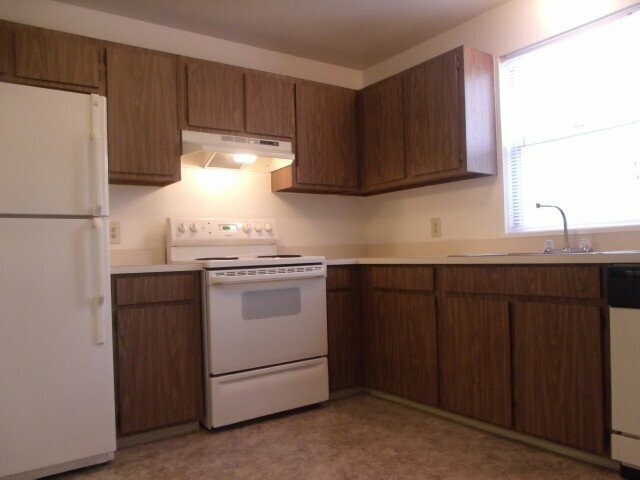 The two and three bedroom units have washer and dryer connections, and the large floorplans are perfect for roommates. 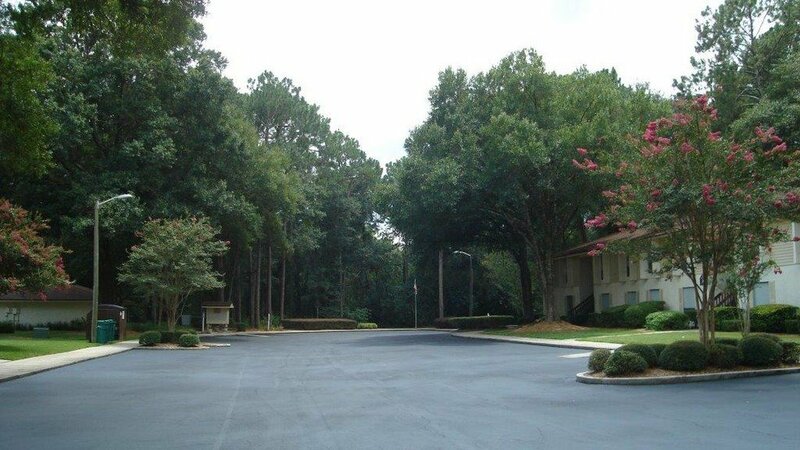 If you are seeking an easy commute to the University of Florida, you will find our location is very convenient. Located just five miles from the Reitz Student Union at the center of campus, you can easily get there by car, bicycle, or by taking the city bus. To get to campus by car, the easiest route is to turn left onto NW 55th Avenue, and then turn right onto NW 13th Street. NW 13th Street runs south and borders the University of Florida Campus on the east, so if you have classes on the northeast side of campus, near the Smathers Library, Tigert Hall, or the Fine Arts building, it’s only a 15 minute drive. To reach the south side of campus where the Agriculture, Science, and Medical buildings are, follow 13th Street farther south and take a left onto Museum Road, which runs through campus or SW Archer Road, which borders campus on the south. If you want to ride a bicycle, you can bike along the same path as you would by car, though some cyclists prefer to take the less busy NW 12th Street. Taking the bus to class really convenient because there is a bus stop less than a ten minute walk from the apartment complex. The #8 bus stops there and runs straight through campus, so it’s a great, economical option for commuting to class. In addition to being close to campus, Creekwood is less than a ten minute walk up NW 55th Boulevard to Super Wal-Mart, so getting groceries and necessities is easy. Along 13th Street between Creekwood and near the University of Florida are a wide variety of restaurants, bars, and pubs to meet friends and unwind. If you want to go shopping, the Oaks Mall is large with an amazing variety of stores and boutiques, and it is located just 20 minutes away.